With Halloween only a few weeks away, I thought I'd get into the ghoulish spirit and create my own look ready for the occasion. Halloween falls on a weekend this year which means there's even more of an excuse to go all out! 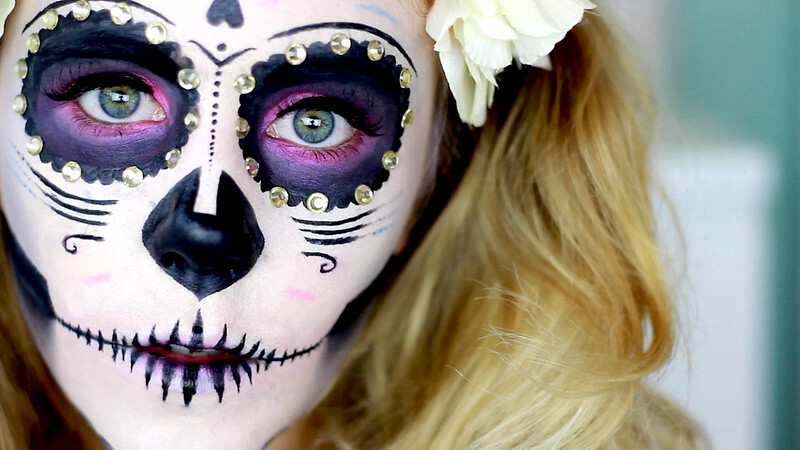 I love being creative with makeup so for me, the sugar skull was the perfect challenge. 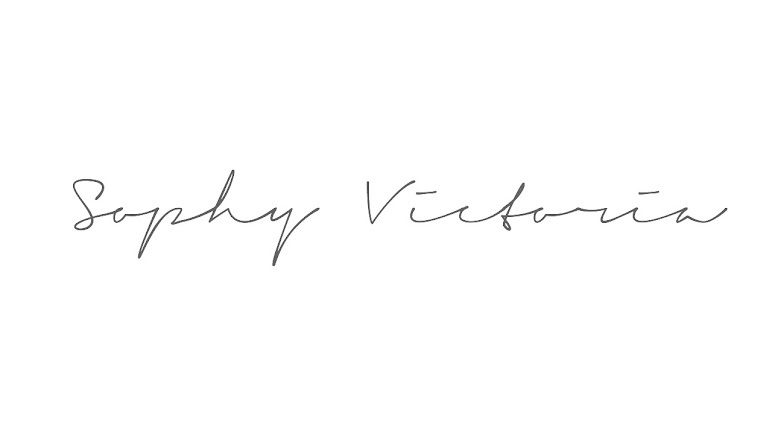 I'm not going to lie it's pretty time consuming to create, however it's not that hard technically; all you need is a steady hand and a good eye for symmetrical design. Now the eyeshadow, powder, foundation, lashes and liner I had in my makeup cabinet however the face paint and face jewels was something I needed to purchase. I went over to Ebay and did a quick search and found everything I needed for roughly £20. I also grabbed myself some face painting brushes; I didn't want to use too many of my own as I knew they'd get messy! To top the look off I used my floral crown which I bought on the way to see Taylor Swift back in summer. I think it really finishes off the look well and gives a bit of a "dead bride" kind of vibe. Click HERE to see the video tutorial of this look over on my YouTube channel!